The most advanced machine in the Magnolia line! 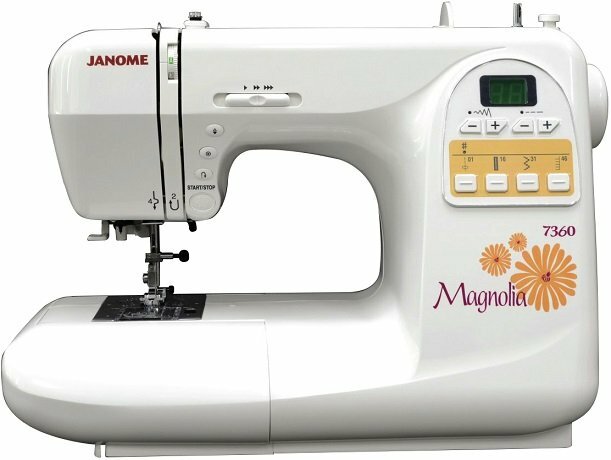 With 60 built in stitches, this computerized machine is perfect for a quilter! It even comes with a quilting bonus package including a Walking Foot and a 1/4″ foot!